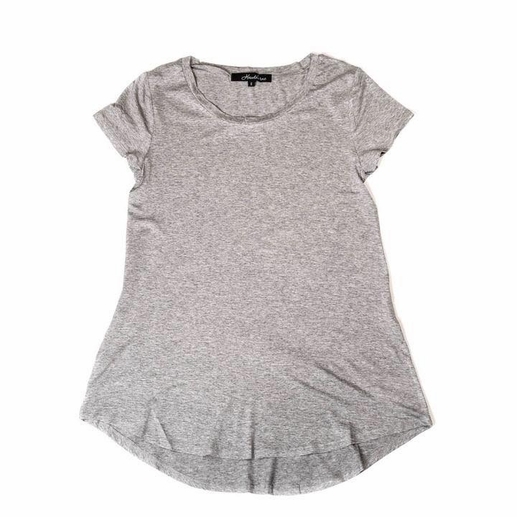 This cozy and soft basic tee will quickly become a favorite! Each one has a feminine cut and slightly longer in the back. These run true to size and are not snug but are slightly fitted. Made of 95% modal/5% spandex.